I can already tell this series is going to be a favorite of mine. Fighting. Motorcycles. Rock Stars. Masters. Military. JTF2. 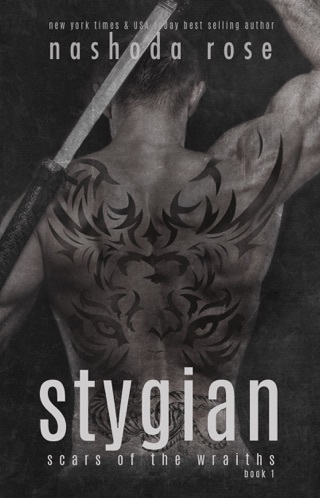 Seriously, hot alpha men overload. It's like being a kid in a candy store when trying to pick which guy is your favorite. I enjoyed this. It skipped five weeks though which seemed like the author was just lazy. Some grammar issues but a good concept and decently executed. Loved the characters. 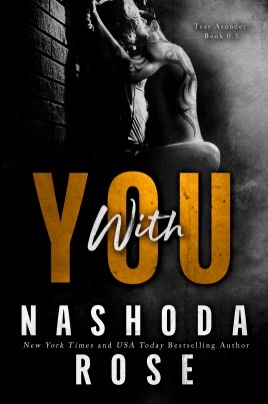 With You by Nashoda Rose is an introduction to Emily and Sculpt. 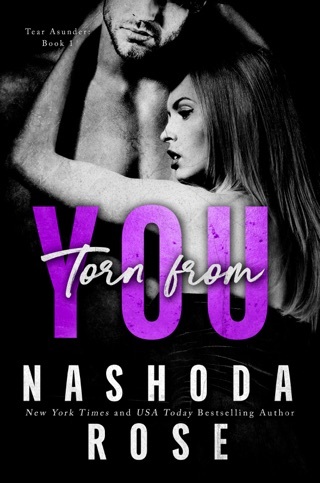 It is the tale of hhow they met and fell in love and ends in a major cliffhanger that is picked up immediately in Torn from You. 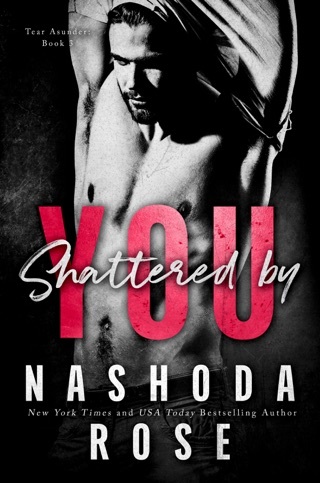 As the author has stated, it is not necessary to read this prequel to begin Torn from You but I recommend it because it is such a sweet tale. Emily is this down to earth Toronto gal that is looking for fighting lessons to better protect herself from random psychopaths (she was attacked and nearly raped previously). She picks Sculpt. Sculpt is lead singer in his band Torn and also an illegal underground fighter. He fights to make money so he and his band can go on tour and get the chance to hit the big leagues. He refuses, at first, but slowly he and Emily fall for each other in a big way. Again, not a necessary pre-read but what a beautiful tale of love and growing trust.